Remember the awful Life Alert commercials from the 80’s? If not you can watch a few over here. Well, the Silent Beacon is the high-tech version of this technology that uses your smartphone for the brains and connection to the outside world. Read on for details. 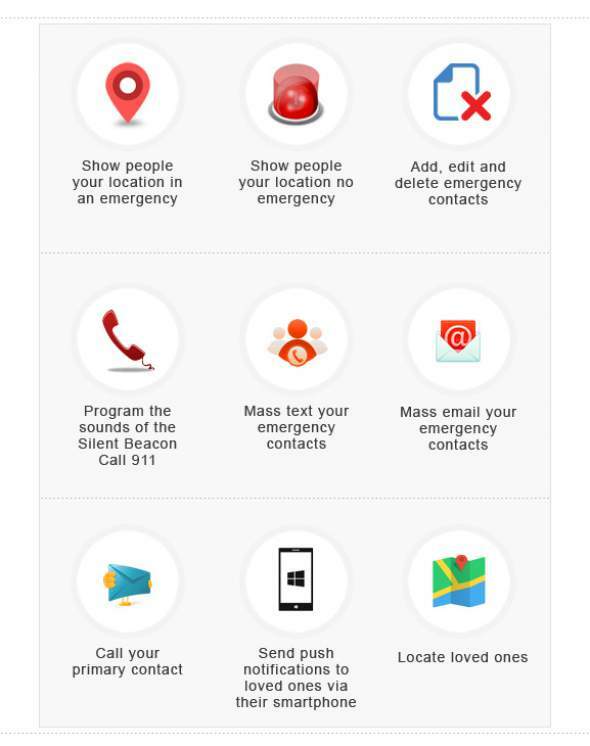 There is a built-in GPS tracker so that if you can’t talk you can let your emergency contact list or 911 know where you are. Currently the Silent Beacon is funded at Indiegogo where you can get your own for $90.